But this lady's 'nut rage' has definitely taken travel anger too far. 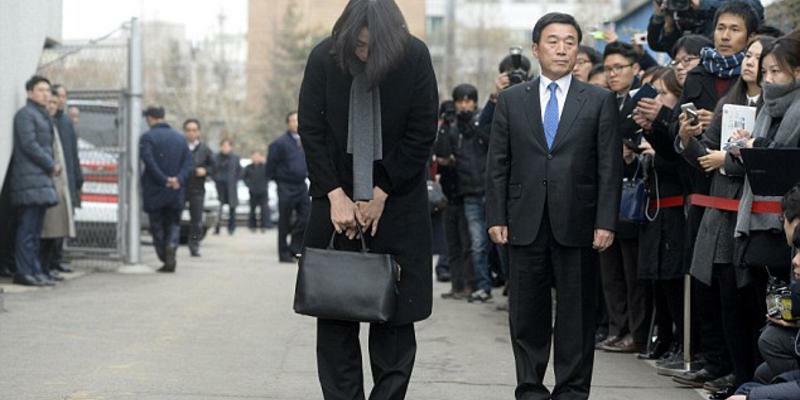 Heather Cho is the daughter of Korean Air’s chairman, and also used to work for the national airline, but yesterday she was sentenced to a year in jail after losing her mind - over a bag of nuts. The reason: On her flight from New York, she was given a packet of nuts in the wrapper, rather than in a bowl. The madness that ensued involved her shouting at the hostesses, making them bow down to her, and then demanding that the flight return back to JFK airport. She, and her father, have both since had to make public apologies. What makes you 'travel angry'? Check out our villas and apartments worldwide.